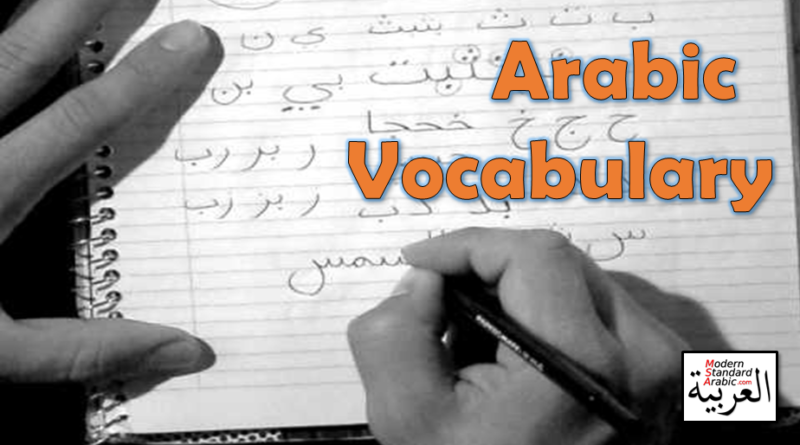 Vocabulary in Arabic is vast. No one knows for sure how many words there are in the language, as it is a living body of words and dialects that is constantly changing. 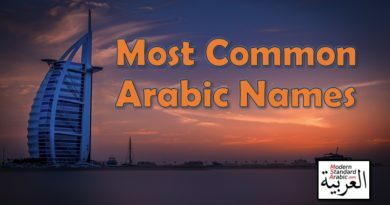 The best estimates coming from Sakhr’s statistics is that Arabic has around 10,000 roots and 200,000 distinct words. Even if we could measure the number of words, it wouldn’t help you much day to day. For a solid foundation in the language, a smaller set of high-frequency words will do the trick. Here are high quality vocabulary lists grouped by category. 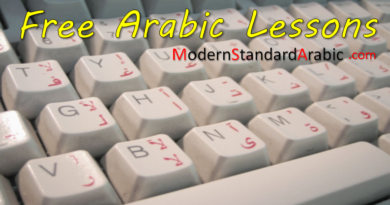 The Original #1 Modern Standard Arabic site for MSA resources and tools on the internet. 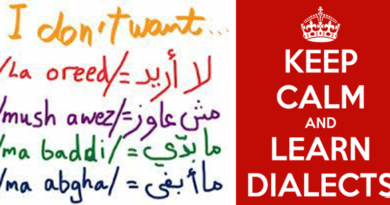 Learn Arabic with the best tools and resources available online. Join our quest to find the best materials to study and appreciate this fascinating language, one click at a time! Copyright © 2019 Modern Standard Arabic. All rights reserved.